I’ve been concerned. I’ve been anxious. But much less so after last night’s “debate.” The good news about this election is that, as with all elections, the voting booth is private, and people can vote and there’s no need to report. 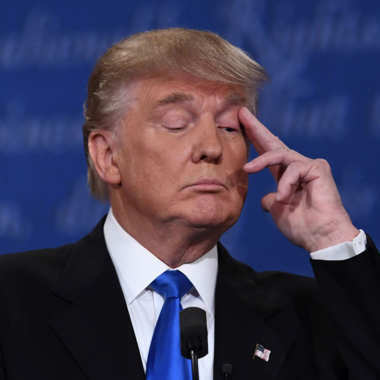 My hope is that those undecided, and those supporting Drumpf, will consider last night’s “debate” and how unqualified is, that he is crass and flighty, blustery without substance, arrogant, unprepared and ill-advised. How many times did he say “I didn’t say that” when it’s documented that he did, over and over? This isn’t about Hillary. I’m no fan. That’s public information. But I am assuredly against Drumpf and the view of “great” America he is pushing. It’s antihetical to all I’ve been working for, to my values, to the values and laws of this country, against the most fundamental tenets of Christianity, all those things that are, or should be, the determining factor in our votes. Things like the Constitution. I mean really, he touts “stop & frisk” when it’s been declared unconstitutional? And doesn’t cop to it when challenged? No, this guy has no business being President. Not on my watch. And yes, after Feelin’ the Bern, this has been a horrible election season. I don’t want to think about it, yet am drawn to the train wreck. The prospect of voting for Clinton turns my stomach, there are so many reasons, and it’s disturbing that the Dems do not want to acknowledge the legitimacy of issues many of us have with Clinton, preferring shaming as an election strategy (just STOP it!). That makes the prospect of voting for Clinton even worse. Meanwhile, people I know, though not many, are supporting Drumpf. I’ve been easy on them, really! Holding back… Just minor interjections now and then, a little reality therapy a la Glasser. This debate, though, and Drumpf’s performance and lack thereof, to me means that it will be pretty hard to justify a vote for him. OH… MY… DOG! That people need to look up words like “stamina” and “temperament” is appalling. Yes, “cavalier” is more than a Chevy… and how about “caprice,” capisce? Thanks to Nancy Prehn for posting this photo! 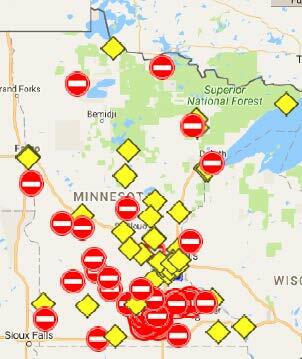 Flooding all over southern Minnesota, well, from north of the Metro down to the border, Iowa’s a mess too. The Cannon River is roaring, this VIDEO from Tracy Davis. 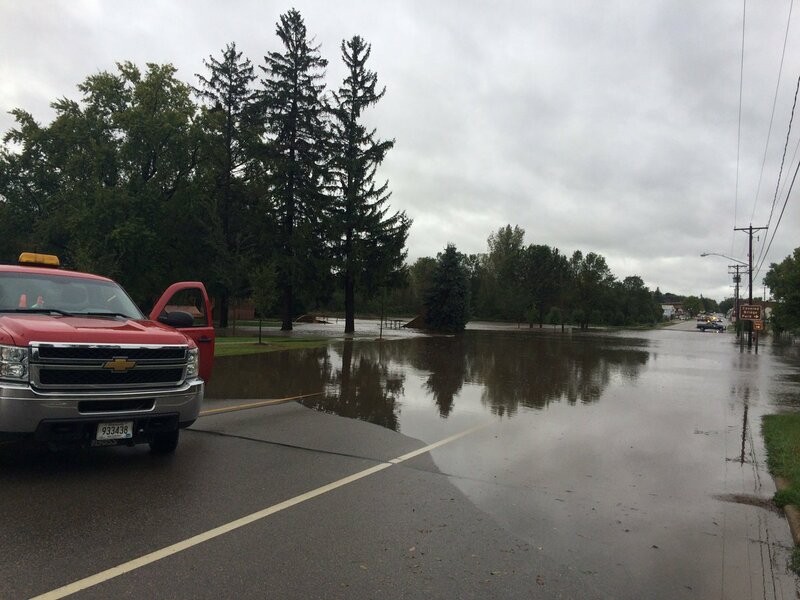 Also from Heather Carlson, Hwy 60 West of Kenyon — our vet might have to canoe to work! 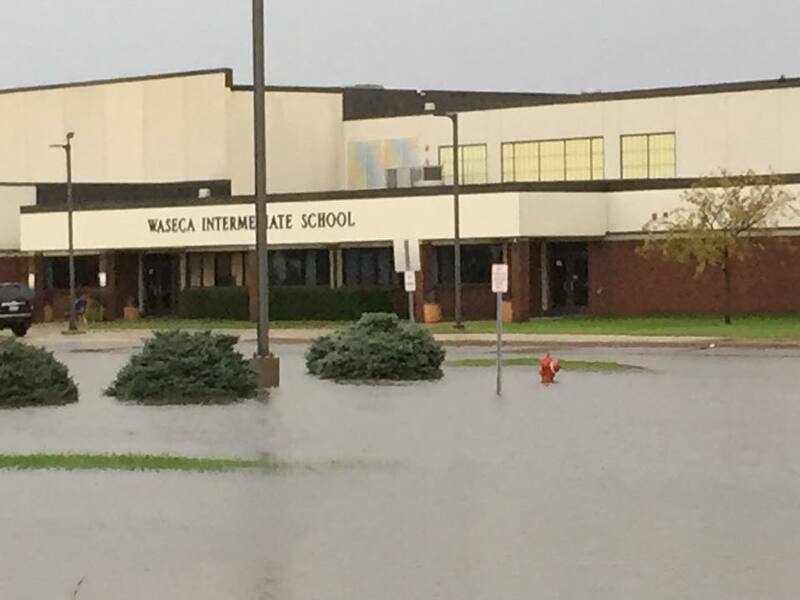 Many flooding photos from the STrib HERE! Now think about it… why tear down what’s left of the Genoa plant? So asks George Nygaard! Shouldn’t this be a historical site? My father worked on the conventional side of the Elk River Allis nuclear plant, a demonstration project way back when. That was decommissioned back in the early 70s and is now a garbage burner. When the demonstration project was completed, and they tried to sell it, no local utility wanted it! Good call! Genoa was another matter, and Dairyland bought it for $1. Still not a great deal, because here we are now spending millions on decommissioning. How much? See below… they’re not telling. Where’s the info on this? Here’s the press release, does it say why are we having a meeting? 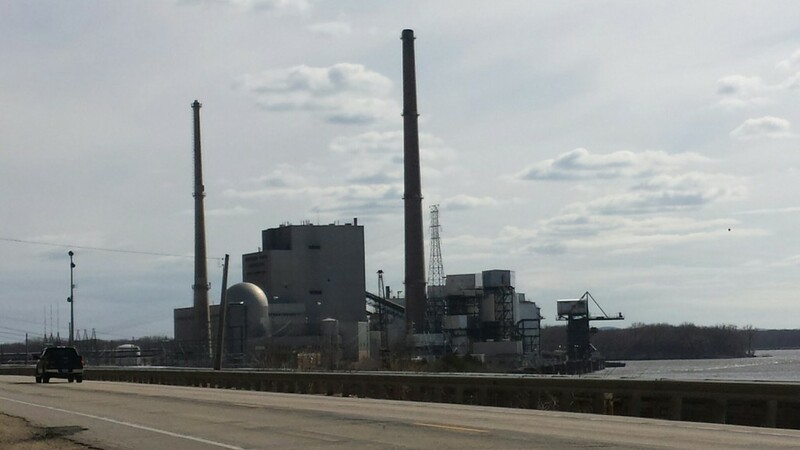 La Crosse Boiling Water Reactor, License Amendment Request for the License Termination Plan. Look at this — how do we comment on redactions? 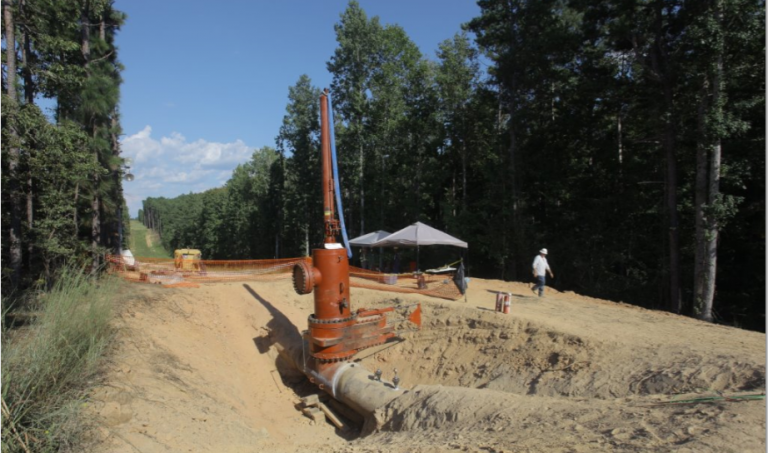 Inline plugging device used to isolate pipeline segment for recovery efforts. 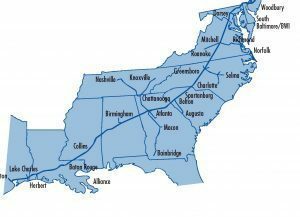 It’s owned by Colonial Pipeline, which is owned by ??? And it’s the BIGGEST gas pipeline?